Nestled in the mountains of West Virginia, Cass Scenic Railroad State Park features an era when steam-driven locomotives were an essential part of everyday life. Trips to Cass are filled with rich histories of the past, unparalleled views and the sights and sounds of original steam-driven locomotives. The park’s 11-mile long heritage railroad and authentic company town are some of the state’s most popular tourist attractions. 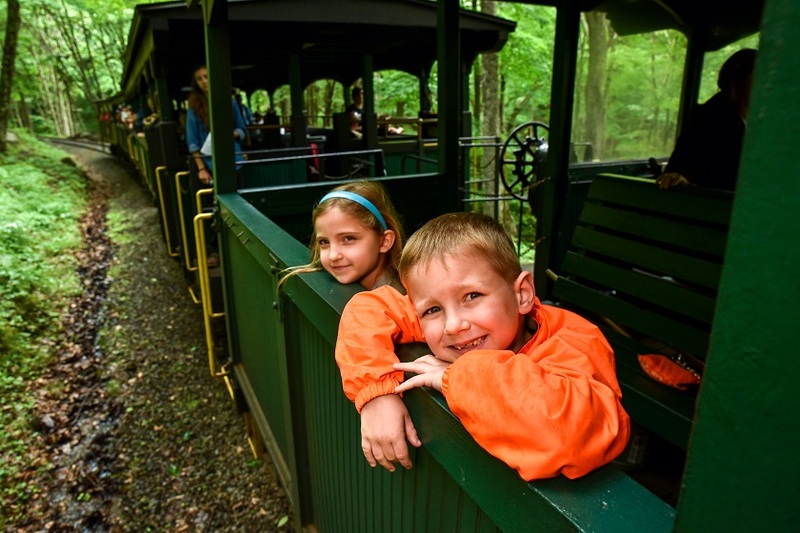 Cass Scenic Railroad State Park is one of America’s only authentic operating museums of lumber railroading.